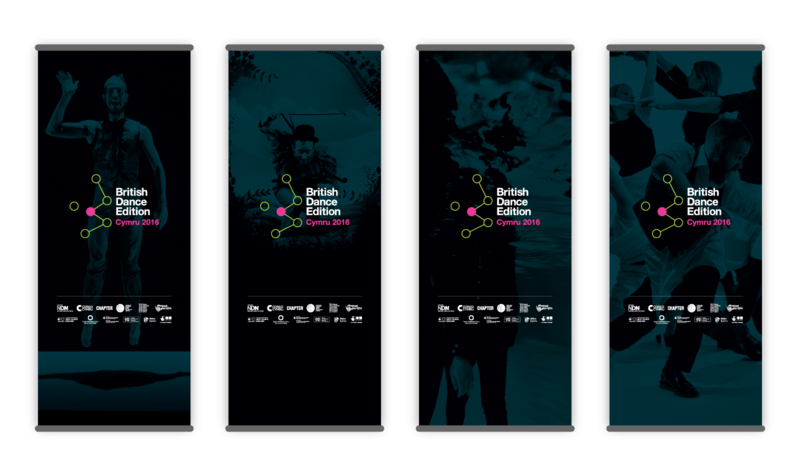 Branding, print and web design for UK dance’s biennial trade show. 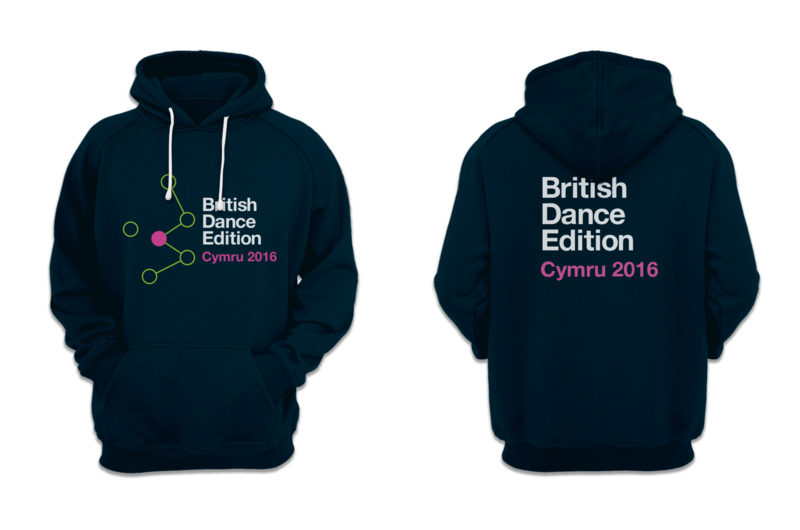 British Dance Edition is the UK’s biennial dance trade show established in 1998. We were asked by Coreo Cymru, the host organisation for the 2016 BDE Cymru 2016, to create branding and materials for the event.